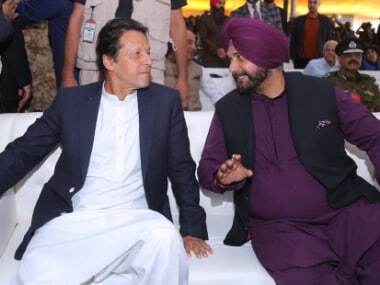 The corridor will link Gurdwara Darbar Sahib in Pakistan's Kartarpur — the final resting place of Sikh faith's founder Guru Nanak Dev — to Dera Baba Nanak shrine in India's Gurdaspur district to facilitate visa-free movement of Indian Sikh pilgrims. 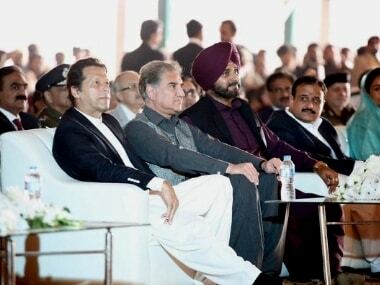 Kartarpur corridor Pakistan event LIVE updates: Pakistan prime minister Imran Khan said that it is a historic day for both India and Pakistan as he pledged to improve the improve the facilities at the Kartarpur shrine. 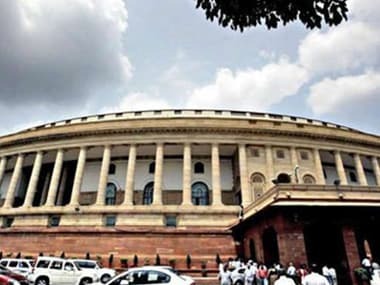 Parliament passed a bill to protect slums & unauthorised colonies in Delhi NCR from punitive action till a framework for orderly arrangements was in place. 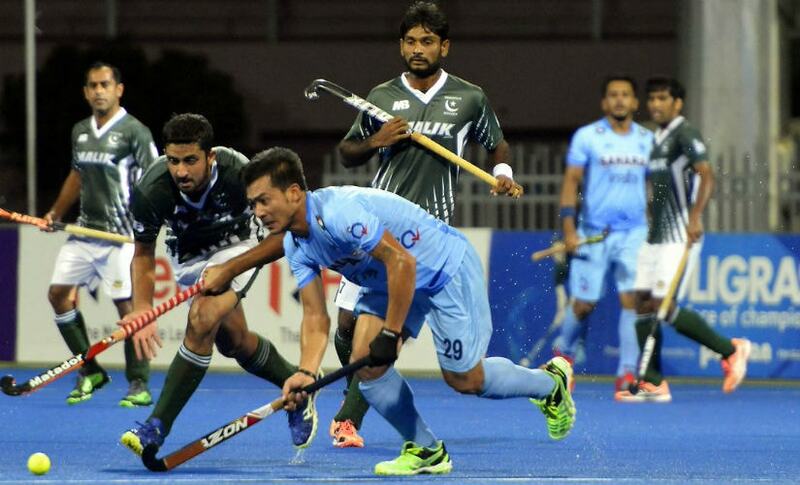 Today, an Indian team stands barely a few hundred metres away from that same spot where 32 years ago, that controversial decision was made. 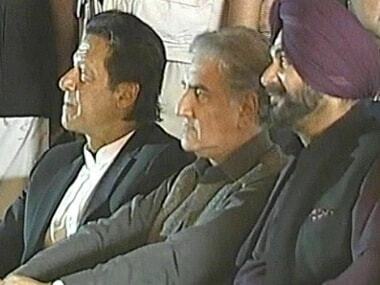 Anything that happens now will just add to the intrigue. People in Haryana can now obtain their driving licence by applying online and also without undergoing medical test, an official said on Tuesday. 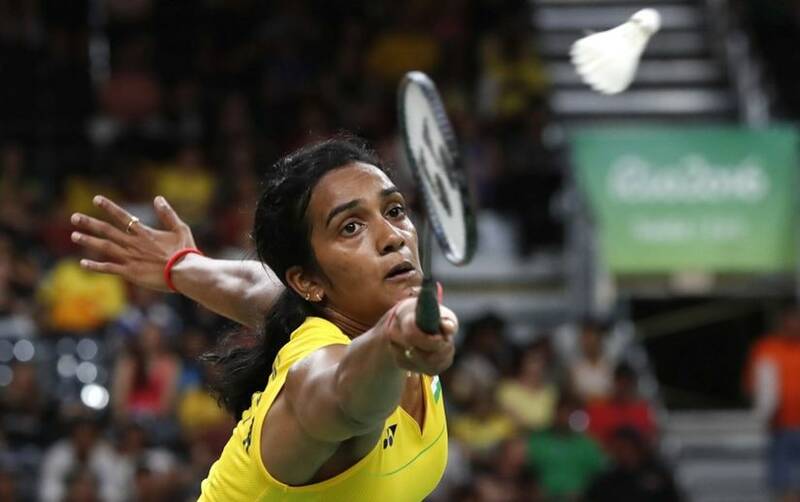 Shuttler PV Sindhu raised serious hopes of breaking India's long-awaited medal quest in the Rio Olympics by storming into the semifinals of the women's singles event with a stunning straight games win over London Games silver medallist Wang Yihan of China in Rio de Janeiro. Soon after crashing out in the first round of 98kg category at the Rio Olympics, Indian Greco-Roman wrestler Hardeep Singh said the nation should not only support athletes after winning medals but also during their journey.